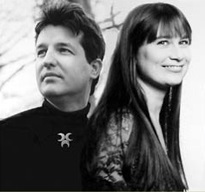 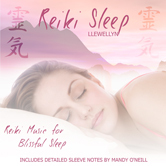 Reiki Sleep*, Reiki Music for Blissful Sleep, was composed by Llewellyn who worked closely with Reiki Master Mandy O’Neill. 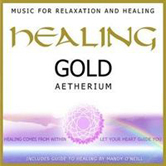 This music is recommended as massage music, for relaxation and can help create a nurturing, calm ambiance in a variety of settings for reiki, meditation and healing. 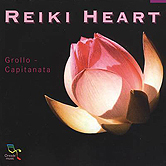 Reiki Sleep includes a specially timed opening track for listeners to focus on their seven main chakra points before going to sleep. 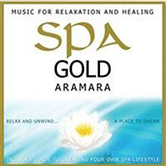 The remainder of the album is continuous ambient music to relax and promote a good night's sleep. 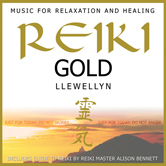 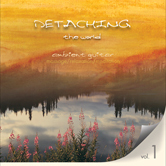 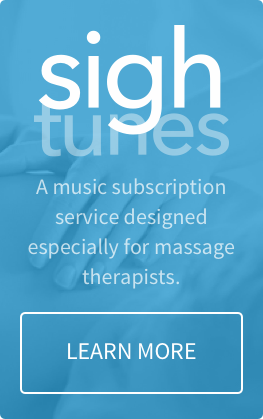 Recommended use: Healing music for Reiki treatments, massage, aromatherapy, meditation and yoga. 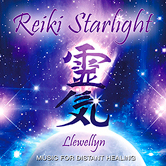 *The last track, Reiki Sleep, can only be purchased as part of a complete album download.